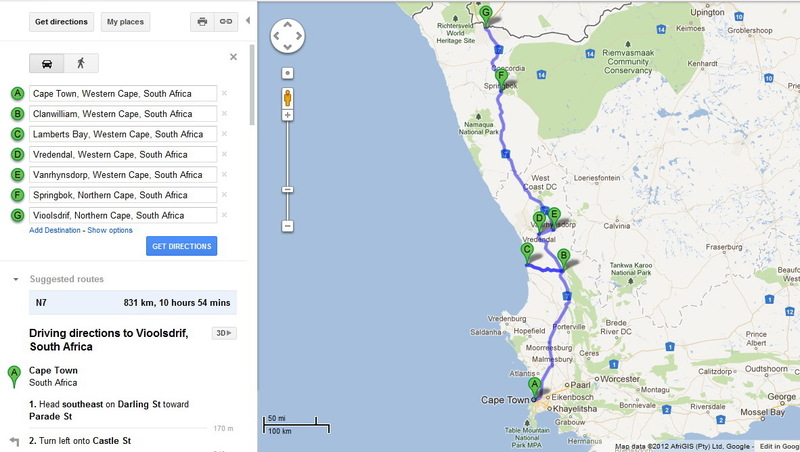 In exactly one month’s time we should be arriving in Cape Town in the Republic of South Africa. During the nine weeks that follow we’ll be travelling through the western provinces of South Africa and Namibia in search of interesting succulent plants plus anything else that we’ll see that seems worthy of having its picture taken. I’m particularly looking forward to seeing the famous fog of the Namibian Desert as it will compliment what I saw in the Chilean Atacama Desert and in Baja California. Phase 3 sees us back in South Africa, traveling a bit more slowly through the famous areas that we’ll have driven through at the start of the trip: The Richtersveld, Namaqualand, the Knersvlakte etc before heading east as far as Somerset East. 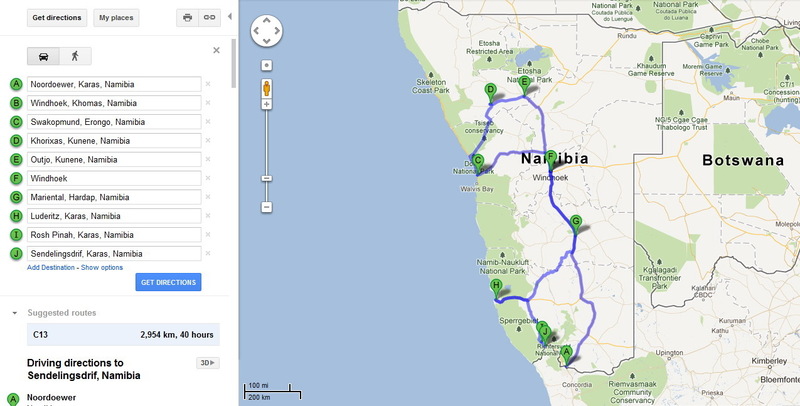 From there we’ll head back to Cape Town and the flight home on 20 November.